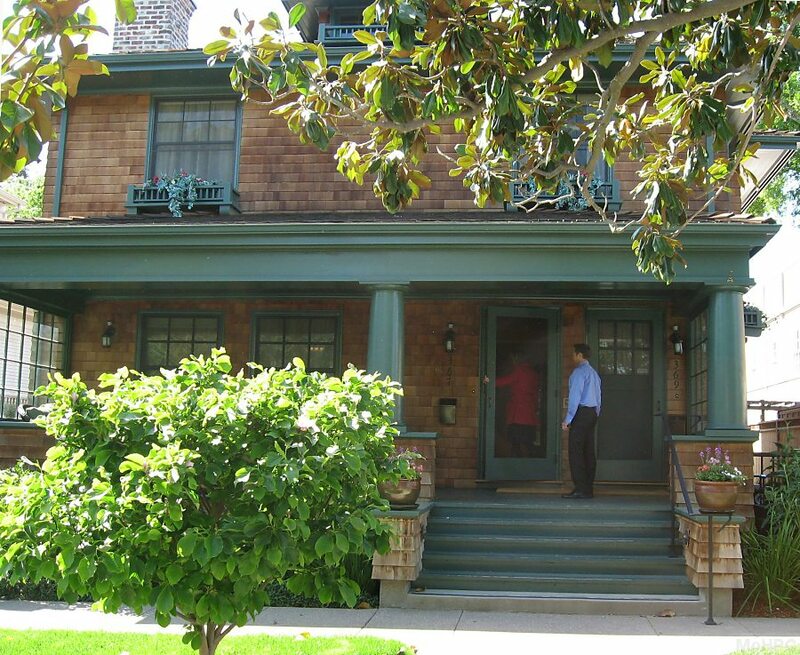 In 1938 David and Lucile Packard got married and rented the first floor of the house at 367 Addison Avenue in Palo Alto. 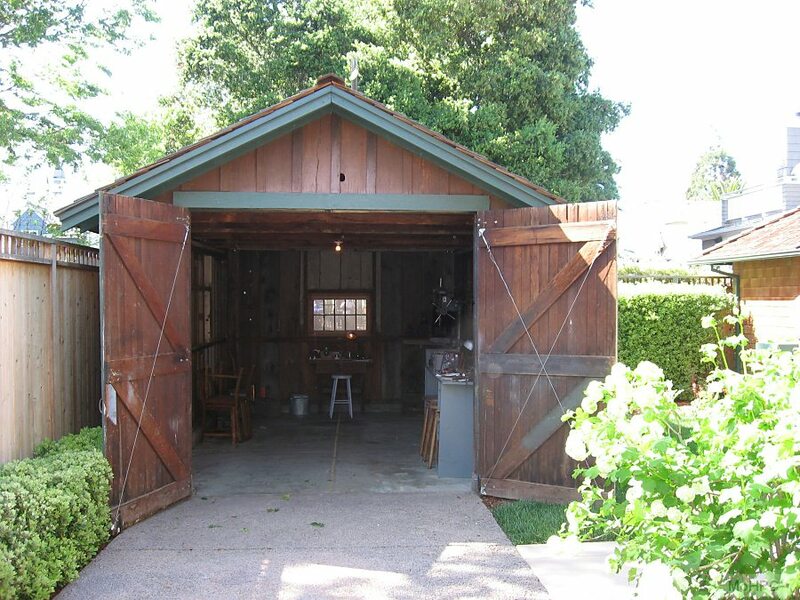 The simple one car garage became the HP workshop and the little shack out back became Bill Hewlett's home. 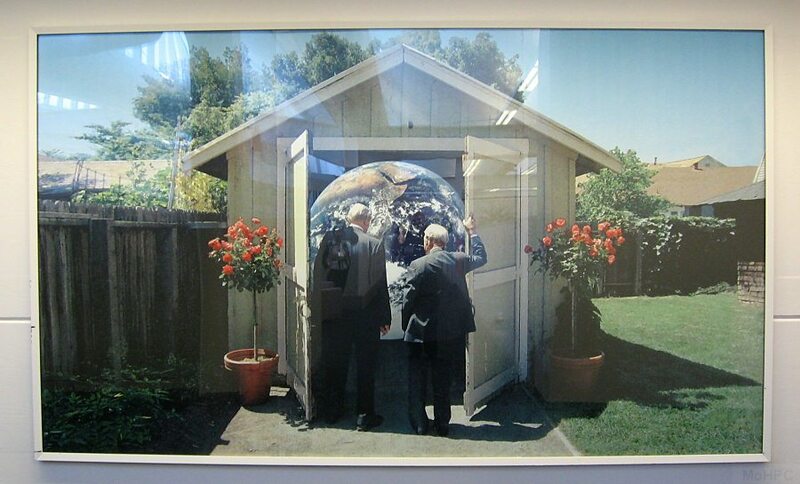 In 1989 California named the garage "the birthplace of Silicon Valley" and made it a California Historical Landmark. 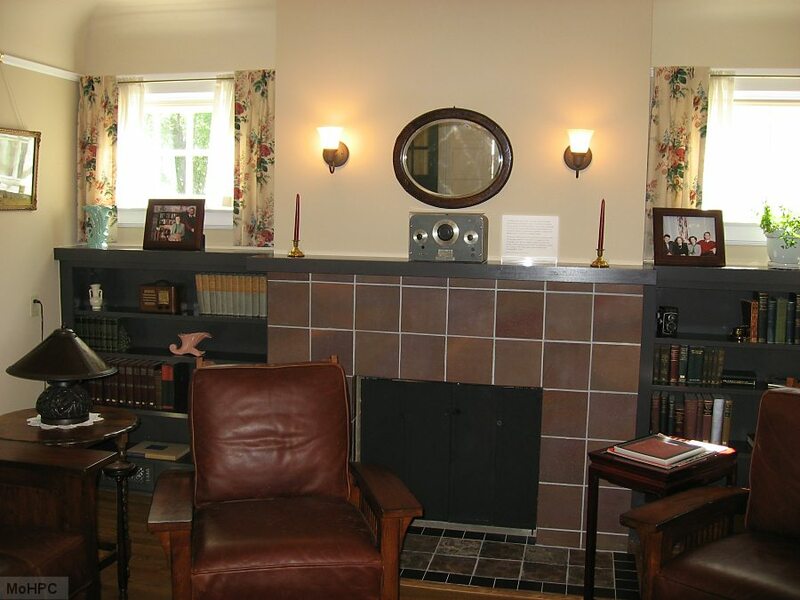 This home was built in 1905 and remained a rental property throughout most of its existence. In 2000, HP decided that they needed to acquire the house so they could properly preserve its history. What was a modest middle class home in the 1930s was bought for 1.7 million dollars in 2000. Over the next 5 years, the house was restored back to what it was like in 1939 (except where compliance with modern code didn't allow.) In 2007, the property was added to the National Register of Historic Places. Dave Packard had gone to Schenectady to work at General Electric. He was told that there was no future in electronics at General Electric and that he should instead concentrate on generators, motors and other heavier equipment. Bill Hewlett was finishing up his graduate work at Stanford and the two decided to pursue their earlier plan of starting their own business. The name HP (vs. PH) was chosen by a coin toss. 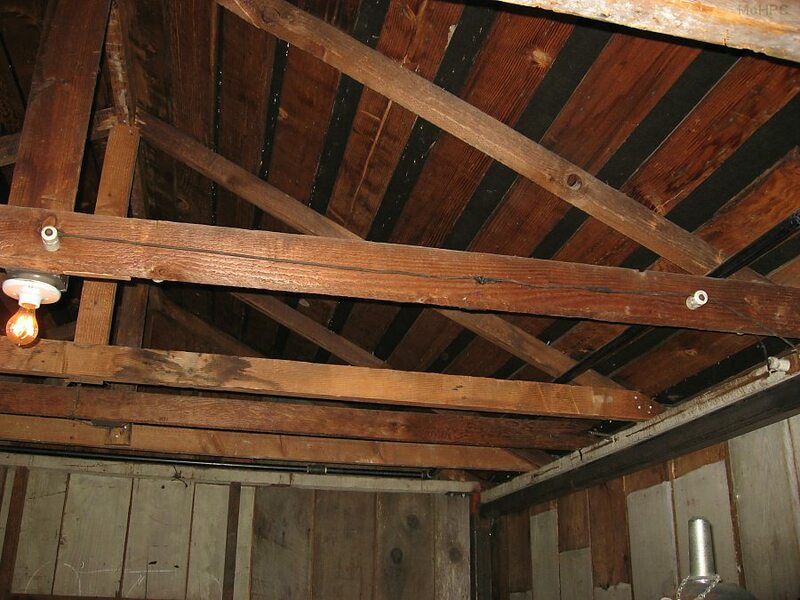 For $45 per month, the Packards rented the first floor of the house, which was chosen specifically because it had a garage that they could work in. 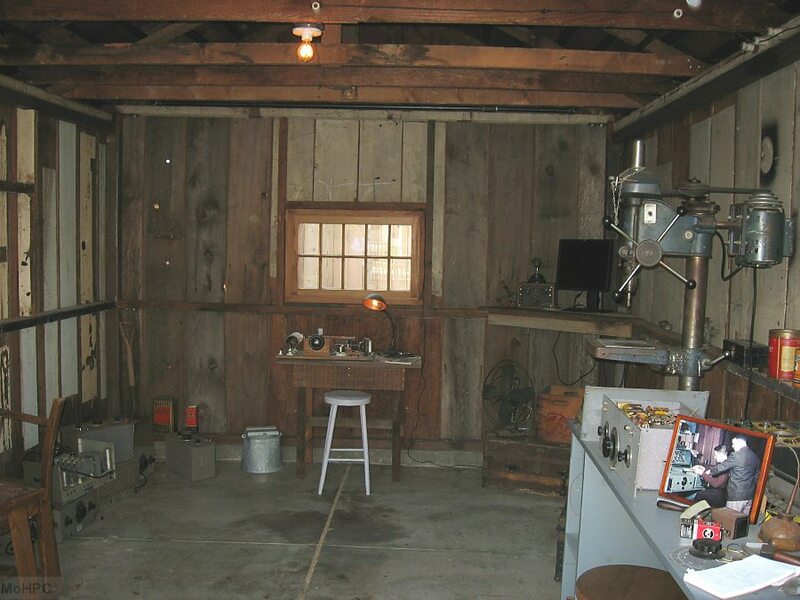 Bill Hewlett moved into the little shack next to the garage. Eventually they chose to build a new type of oscillator based on work Bill Hewlett did at Stanford and chose "200A" for their first model number to give the impression that they had been doing this for some time. They originally chose a price of $54.40 based on a historical slogan. When they later found that their closest competitor was a General Radio product that sold for $400, they decided to change the price to a still comparatively modest $71.50, which allowed them to better fund their young company. 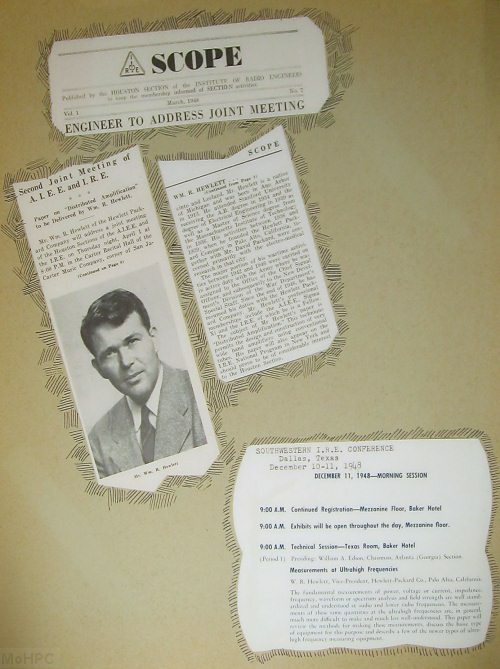 One of the first sales was to Disney. Disney wanted a number of changes which resulted in the model 200B. Disney bought 8 of 200Bs to use in the production of Fantasia. 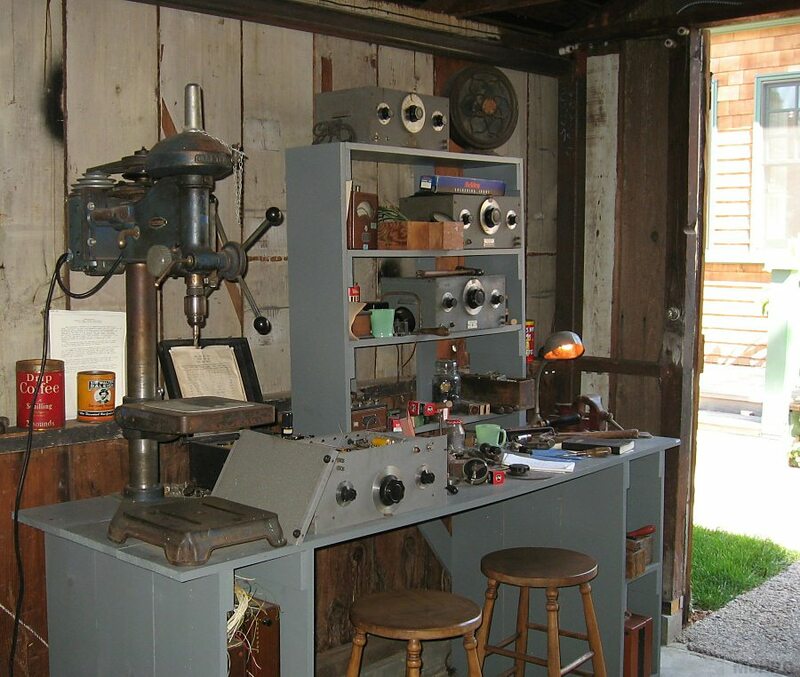 Dave Packard brought the used drill press back from GE in his car. Much of the work was done in the garage but there's only so far you can go with a used drill press and hand tools so they also relied on friends. For example the dials were made by calibrating in the shop and marking the lines with a pencil. Then Dave Packard took them to Charlie Litton's shop (Litton Industries) and engraved them. 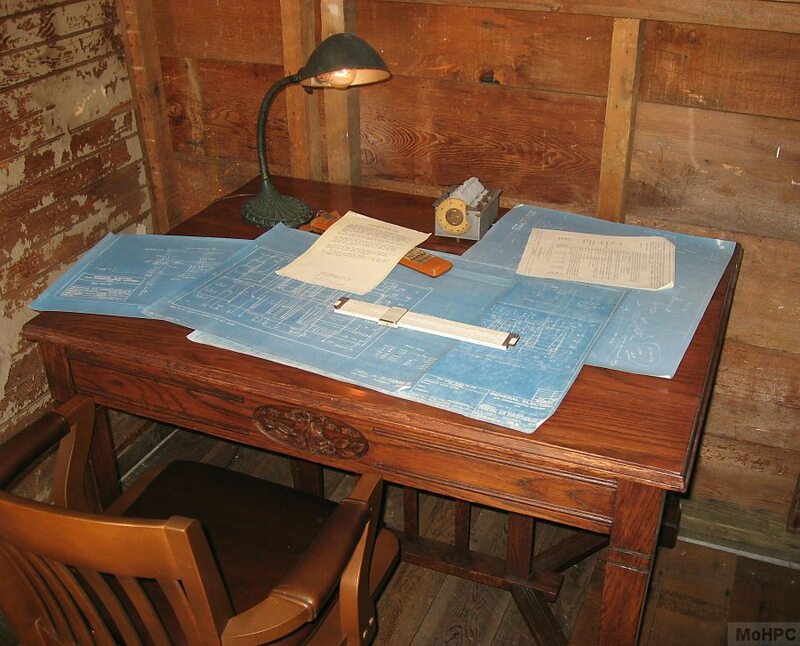 Because Charlie Litton liked to work until 2 or 3 AM, his equipment was free for use by Dave Packard in the mornings. 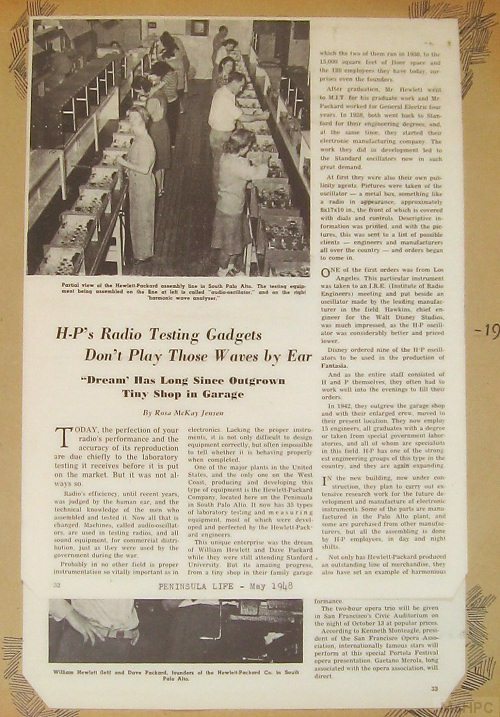 Years later a flood destroyed much of Litton's equipment and HP's facilities had improved to the point that they could return the favor and keep Litton's products shipping. At the end of the garage is a radio set. 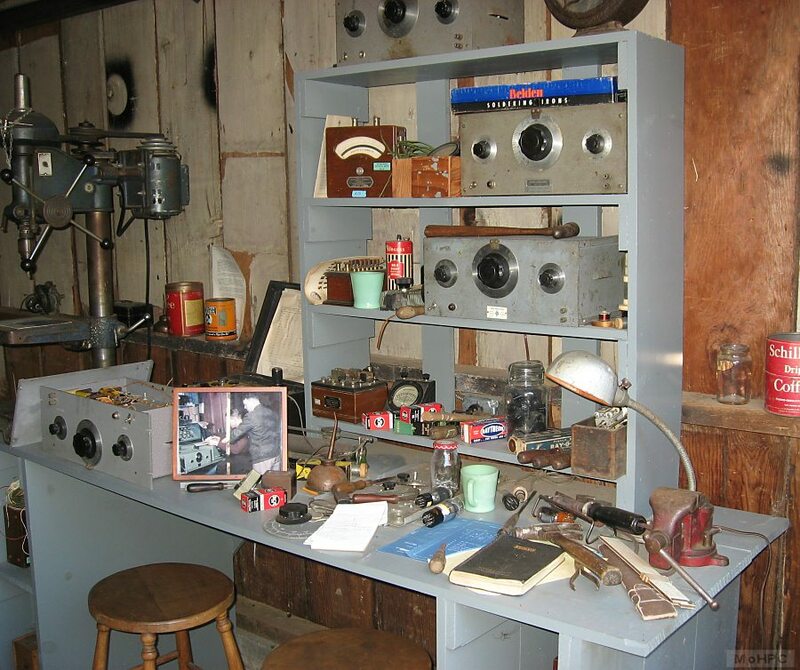 Dave Packard had an interest in radio since his childhood and some wiring that appeared to be an antenna was found while restoring the garage so it is believed that Dave engaged in his hobby here as well. Period wiring and switches are visible though the lights are really running from hidden code-compliant wiring. The clear bulbs are there because that's what people expect of that era, though in reality, frosted bulbs were already common. If you look carefully you can spot some other updates appropriate to a landmark such as fire suppression and video surveillance. Finally, here is a snapshot of a picture on the wall of HP Building 3 on Page Mill Road. An oscillator on the mantel? No home is complete without one! When Bill and Dave sent out their first marketing material. 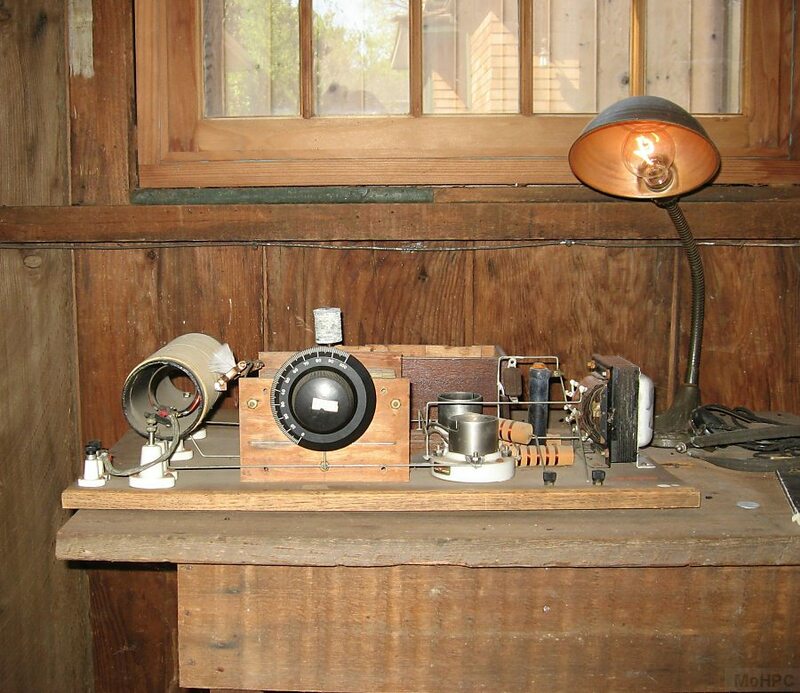 the oscillator was placed on the mantel for a photograph. They didn't expect much of a response from their first attempt but they did receive orders - including orders with checks. 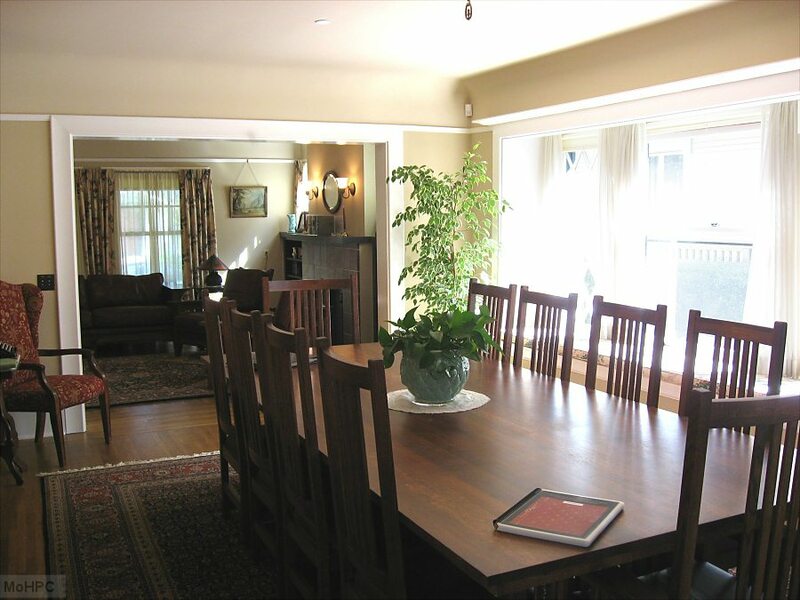 From this angle, the dining room gives the impression of a large home, however, this dining room also contained a Murphy bed, and each night they moved the table and chairs so they could lower the bed. Space was really quite tight. The oscillator was painted in the garage and then the paint was baked on using the oven in the kitchen. There's a cover in the "baking position" below. 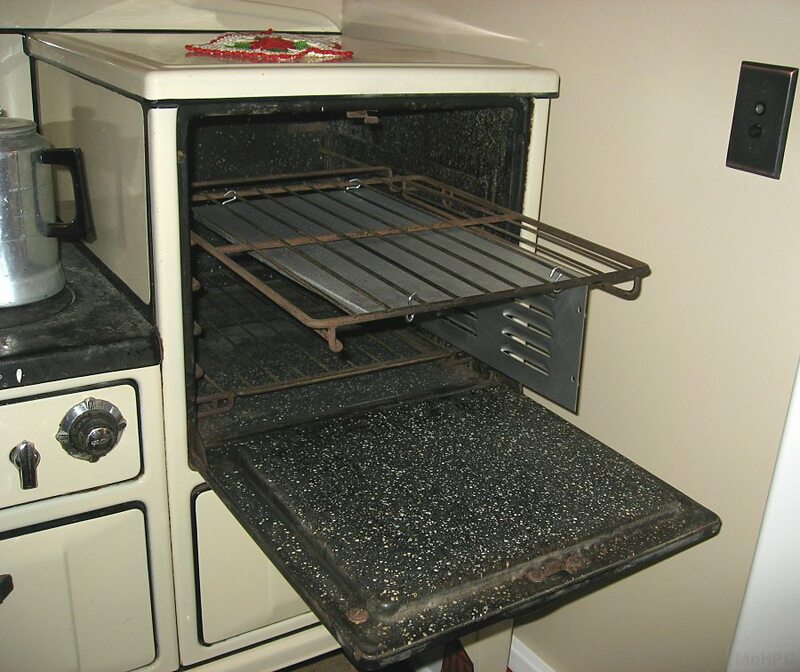 Bill and Dave later made an oven of their own out of an broken refrigerator but soon learned that the insulation used in the refrigerator was flammable! Everyone lived to a healthy old age despite all the paint baking in the kitchen. 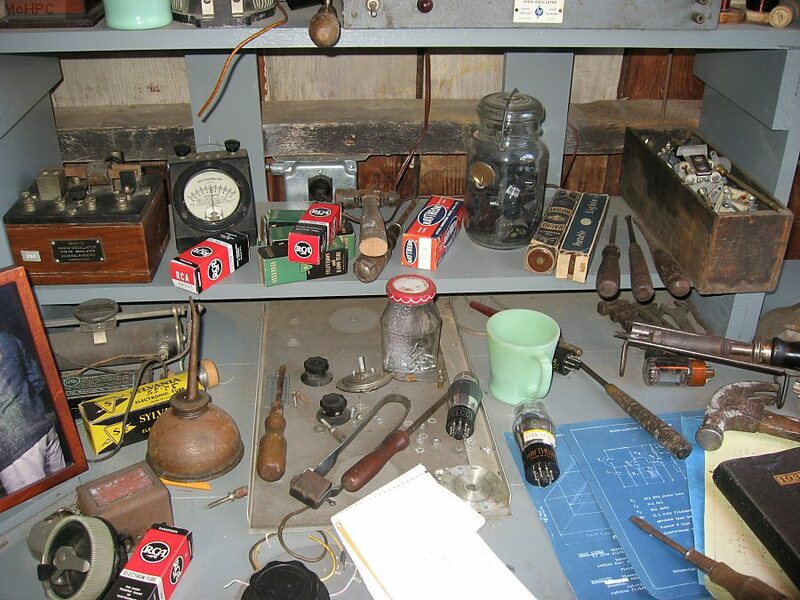 When you enter Bill Hewlett's shack, the first thing you see is his desk. Standing in the same place and turning to the right, you see... everything else! That's it! These two photos show his living space. Two items are not period-correct: there was a toilet which HP chose not to restore and the floor was not wood but... dirt! 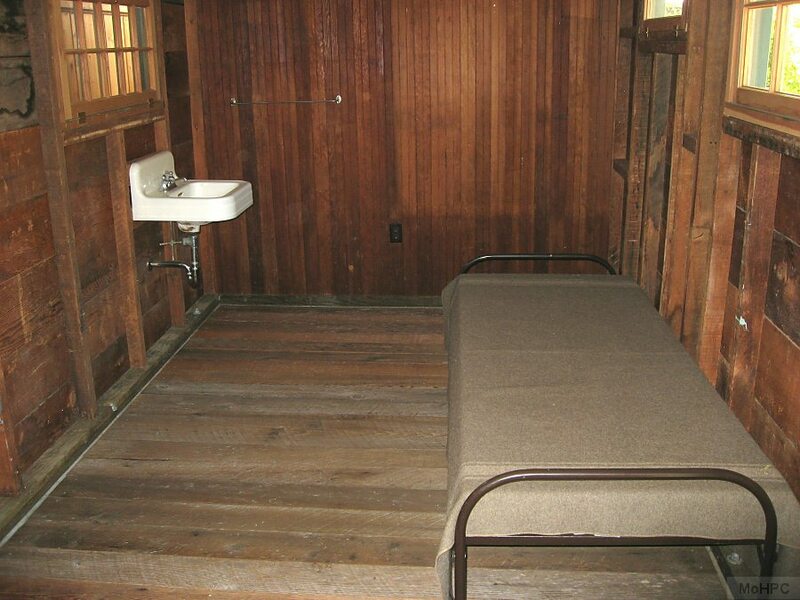 It was the depths of the great depression and Bill Hewlett loved the outdoors so perhaps living in what wasn't much more than a tent wasn't too hard for him. Other people rented that tiny space in the decades that followed. Because the HP home and garage are in a neighborhood, they are normally impossible to visit. The curator was very lucky to get invited by someone who has since left the company.